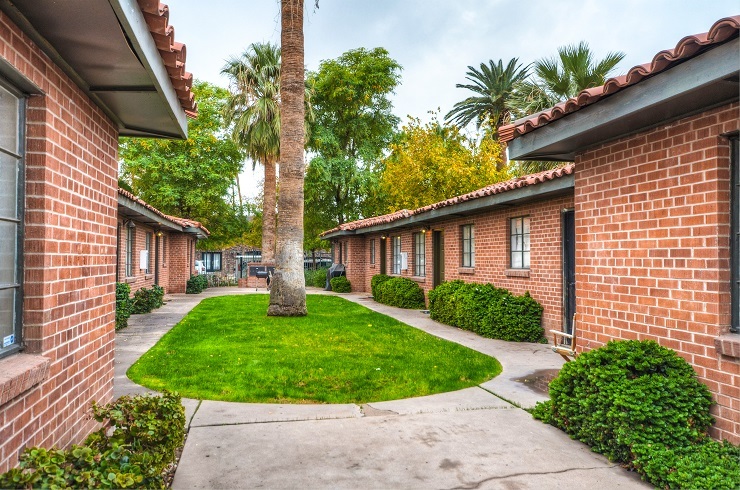 Phoenix, AZ – March 30, 2017 – ABI Multifamily, the Western US's leading multifamily brokerage and advisory services firm, is pleased to announce the $970,000 / $97,000 Per Unit sale of the 10 unit Roosevelt Row Apartments in addition to the $799,000 / $88,778 Per Unit sale of the 9 unit Roosevelt Place, both garden-style communities located respectively in the Central Phoenix and North Tempe/University submarkets. Located in the heart of Downtown Phoenix, Roosevelt Row is a single-story garden style community which rests on 0.24 acres of land and was completed in 1952. Constructed of brick, the property features (10) 1 Bed / 1 Bath units surrounding an inviting, landscaped courtyard and proximity to Phoenix's famed Roosevelt Row Art District. Downtown Tempe Apartments are a single-story, garden style community located in Tempe's inner urban core residing on 0.36 acres of land and completed in 1955. 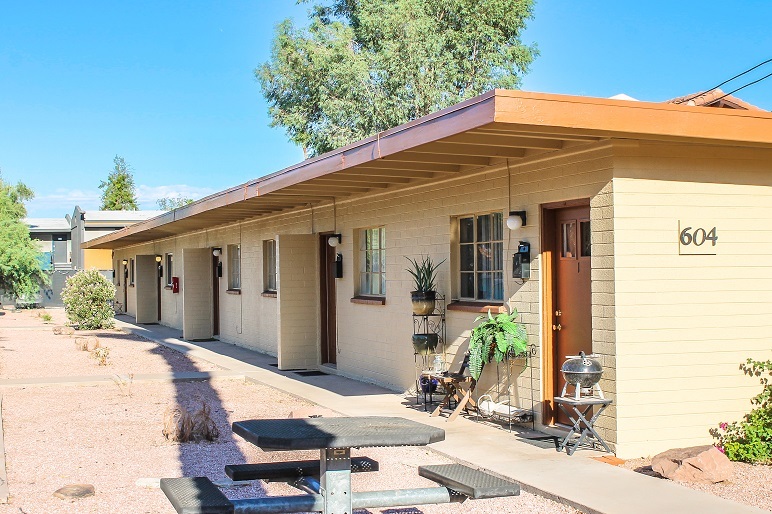 Built of block construction, the property consists of (9) 1 Bed / 1 Bath units and is less than one mile to Arizona State University's Main Campus, allowing residents to enjoy the amenities and proximity to downtown Tempe. Patrick Burch, Vice President at ABI, representing the Sellers involved in both transactions notes, "investor demand for properties in both these submarkets is overwhelming. Given the dramatic increases in economic activity, both from a jobs and construction development standpoint, has made these areas the epicenter of sustained renter interest. As a result, we were able to deliver to both Seller's a market leading $215/average sales price per SF." The Seller for Roosevelt Row is a private multifamily investment firm based in Phoenix and the Buyer is a private investor based in Northern Arizona. The Seller for Roosevelt Place is a private trust based in Scottsdale and the Buyer is a private family trust based in Tempe.